1860-63, ½d buff. SG 3. Lightly mounted mint. 1863-81, ½d buff-brown. SG 14. Unused (without gum). 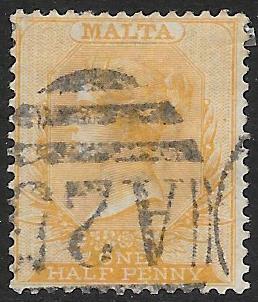 1863-81, ½d orange-yellow. SG 18. Mounted mint. 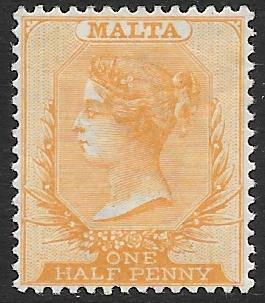 1863-81, ½d orange-yellow. SG 18. Fine used. 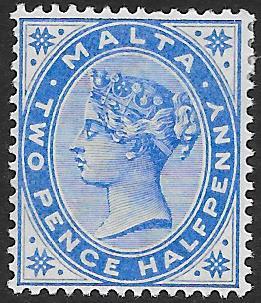 1885-90, 2½d bright blue. SG 25. Mounted mint. 1885-90, 2½d ultramarine. SG 26. Mounted mint. 1885-90, 1/- violet. SG 28. Mounted mint. 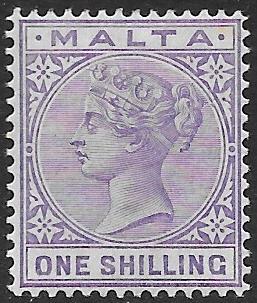 1885-90, 1/- pale violet. SG 29. Mounted mint. 1885-90, 1/- pale violet. SG 29. Good used. 1886, 5/- rose. SG 30. Mounted mint. 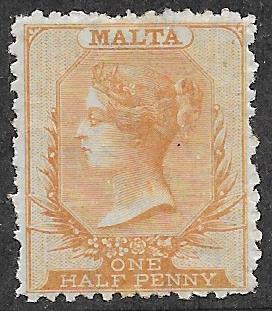 1899-1901, 4½d sepia. SG 32. Mounted mint. 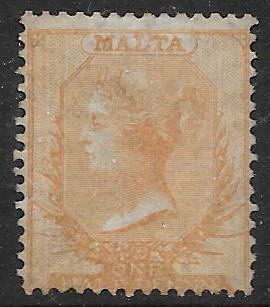 1899-1901, 5d vermillion. SG 33. Mounted mint. 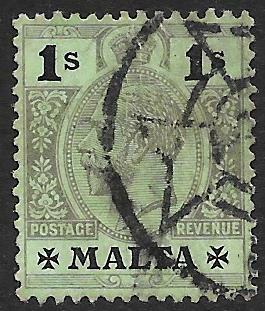 1899-1901, 2/6 olive-grey. SG 34. Mounted mint. 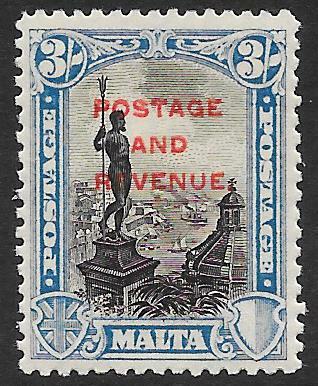 1888-1901, 10/- blue-black. SG 35. Mounted mint, some paper adhesion on reverse. 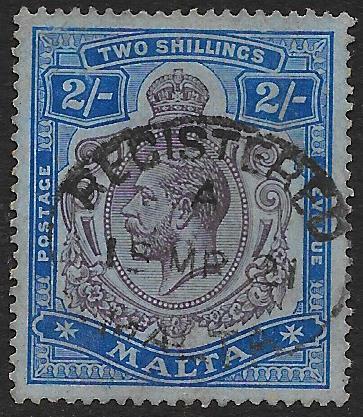 1902, 1d on 2½d bright blue 'One Pnney' error. SG 37/37a. 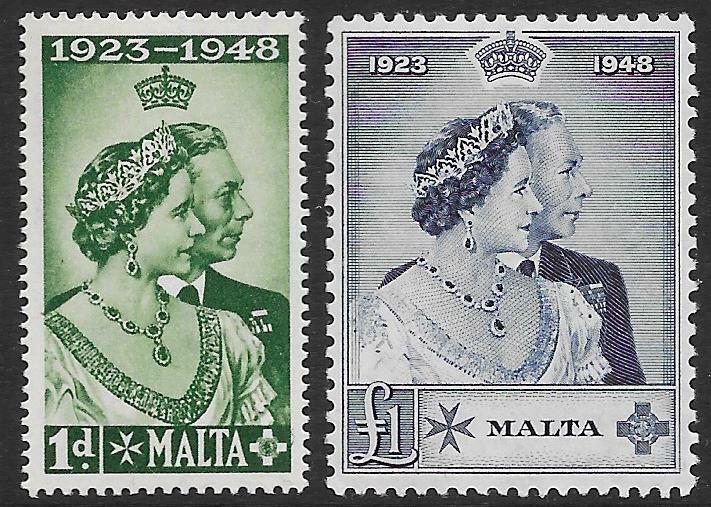 Marginal unmounted mint pair. 1903-04, 1d blackish-brown & red. SG 39. 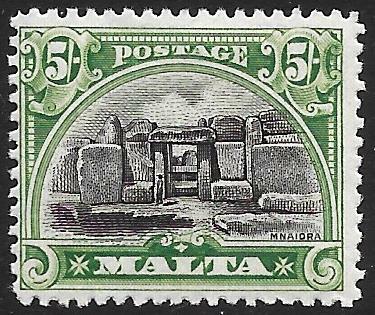 A very fine mint block of four (lower stamps unmounted). 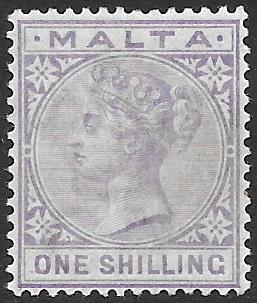 1903-04, 2d purple & grey. SG 40. Mounted mint. 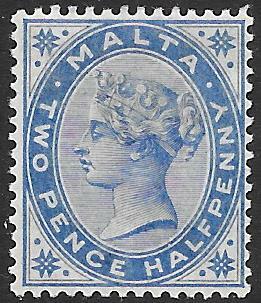 1904, 2½d maroon & blue. SG 52. Mounted mint. 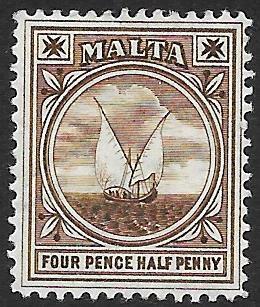 1905, 4½d brown. SG 57. Mounted mint. 1905, 5d vermillion. SG 59. Mounted mint. 1904-14, 1/- grey & violet. SG 61. Mounted mint. 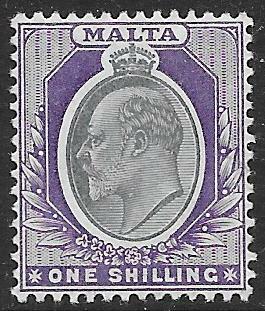 1918, 6d dull purple & magenta. SG 80a. Very fine used. 1914-21, 1/- black/green. SG 81. Very fine used. 1914-21, 1/- black/green, green back. SG 81a. Very fine used. 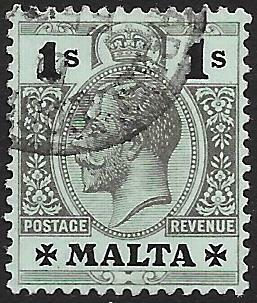 1918, 1/-black/blue-green, emerald back. SG 81b. Fine used. 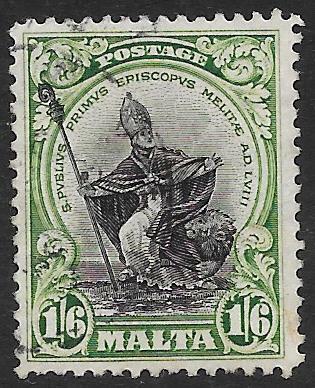 1920, 1/-black/emerald,. SG 81c. Good used. 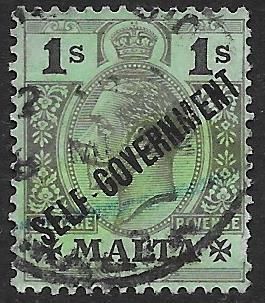 1914-21, 1/- black/green on emerald back. SG 81d. Mounted mint. 1914-21, 2/- purple & bright blue/blue. SG 86. Mounted mint. 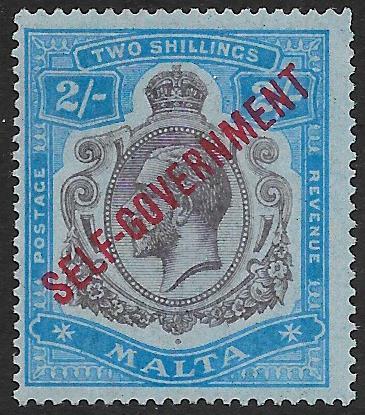 1921, 2/- dull purple & blue/grey-blue. SG 86g. Good used. 1914-21, 2/-6d olive-green. SG 87. Mounted mint. 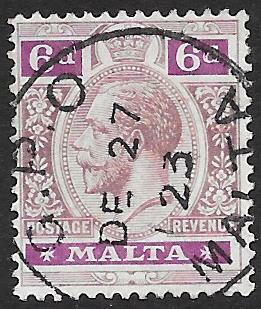 1922, 6d dull purple & bright purple. SG 102. Mounted mint. 1922, 2/- purple & blue/blue. SG 103. Mounted mint. 1922, 2/- purple & blue/blue. SG 103. Superb used on small piece. 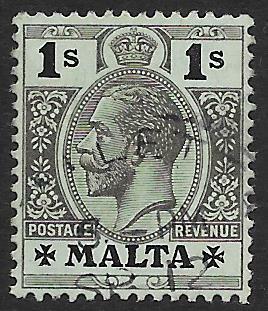 1922, 10/- black. SG 104. Mounted mint. 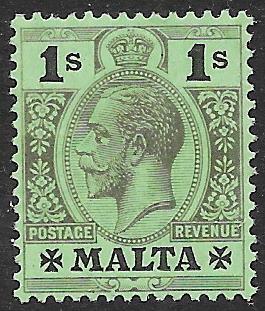 1922, 1/- black/emerald. SG 110. Good used. 1922, 2/- purple & blue/blue. SG 111. Mounted mint. 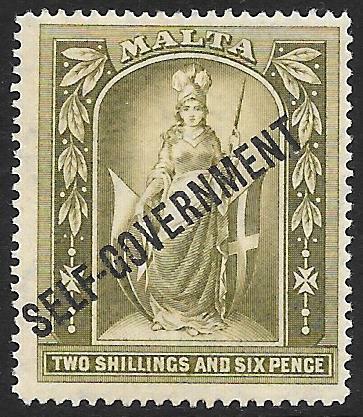 1922, 2/-6d olive-grey. SG 112. Mounted mint. 1922, 5/- green & red/yellow. SG 113. Lightly mounted mint. 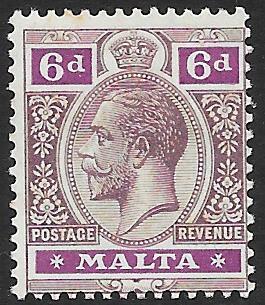 1922, 6d dull & bright purple. SG 119. Mounted mint. 1922, 2/- purple & blue/blue. SG 120. Mounted mint. 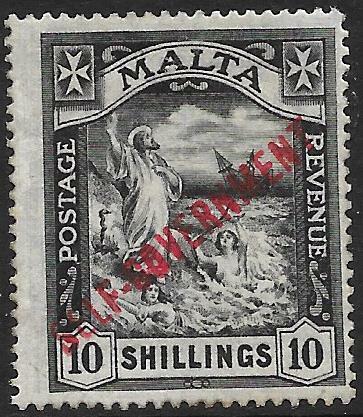 1922, 10/- black. SG 121. Mounted mint. 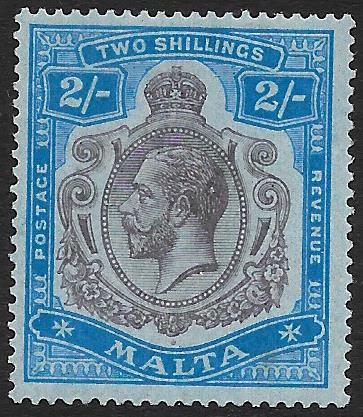 1922-26, 2/- brown & blue. SG 135. Very fine used. 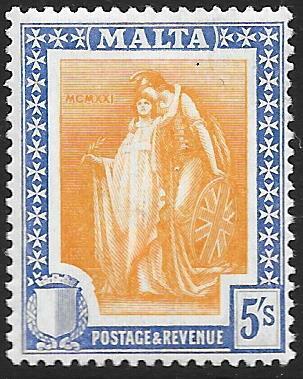 1922-26, 5/- orange-yellow & bright ultramarine. SG 137. Mounted mint. 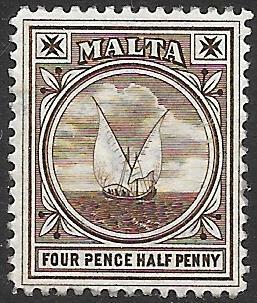 1922-26, 10/- slate-grey & brown. SG 138. Mounted mint. 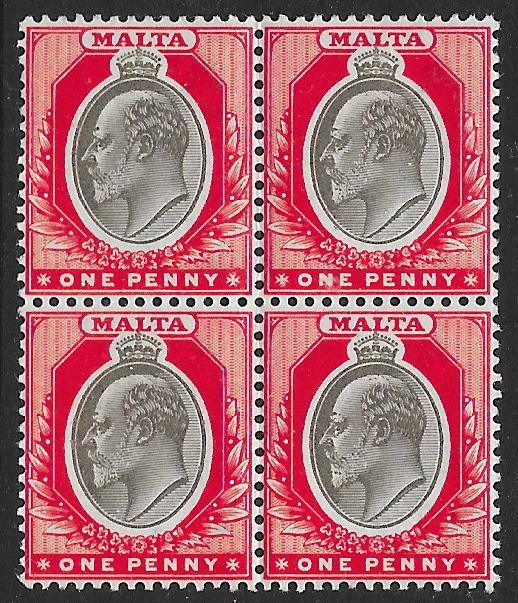 1922-26, £1 black & carmine-red. SG 139. Unmounted mint. 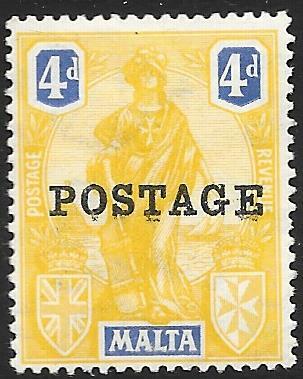 1926, 4d yellow & bright blue. SG 150. Mounted mint. 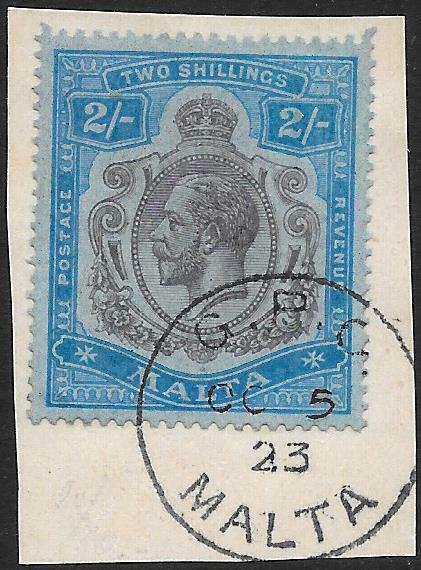 1926, 2/- brown & blue. SG 153. Lightly mounted mint. 1926-27, 1/6d black & green. SG 167. Fine used. 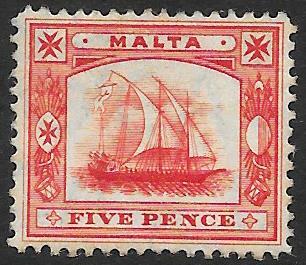 1926-27, 2/- 6d black & vermillion. SG 169. A good used example. 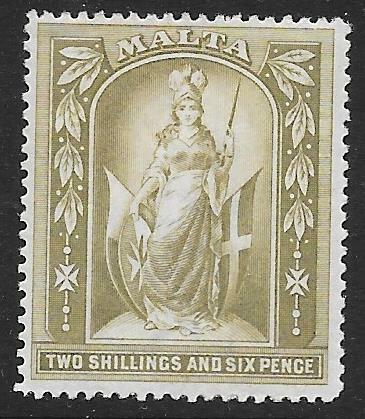 1926-27, 3/- black & blue. SG 170. Mounted mint. 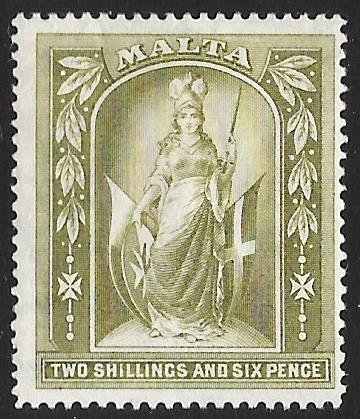 1926-27, 5/- black & green. SG 171. Mounted mint. 1926-27, 10/- 6d black & carmine. SG 172. 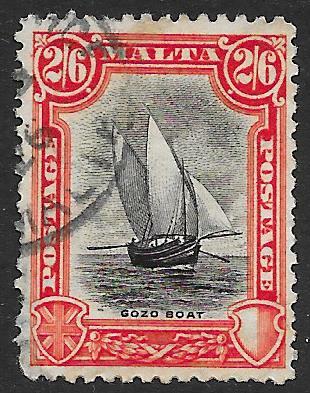 Marginal lightly mounted mint. 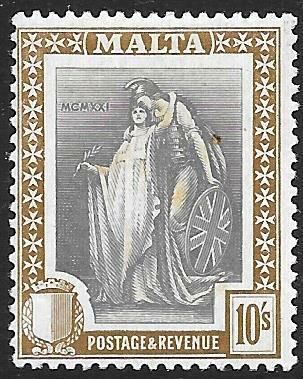 1928, 3/- black & blue. SG 190. Mounted mint. 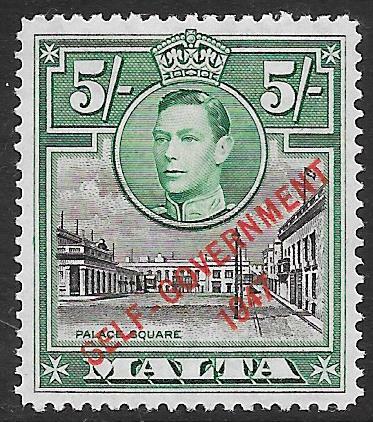 1948-53, 5/- black & green. SG 247. Unmounted mint. 1948-53, 10/- black & carmine. SG 248. Unmounted mint. 1948-53, 10/- black & carmine. SG 248. Fine used. 1948, Royal Silver Wedding Set. SG 249-50. Unmounted mint. 1956-58, Complete difinitive set of 17. SG 266-82. Very lightly mounted. 1956-58, Complete difinitive set of 17. SG 266-82. Very fine used. 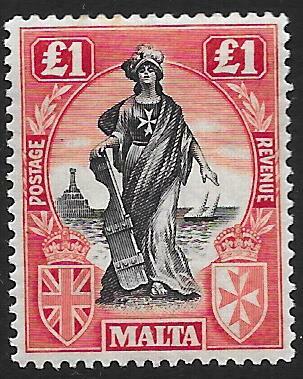 1981, History of Maltese Industry complete set. SG 667-82. Unmounted mint. 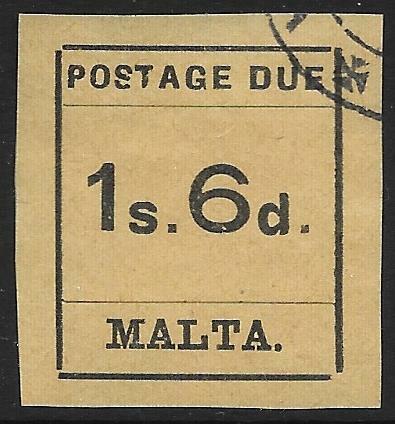 1925, Postage Due, 1/- 6d black/buff. SG D10. Very fine used.